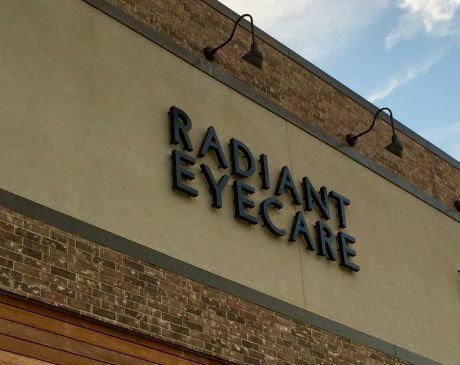 At Radiant Eyecare, Dr. Nguyen’s goal is to provide warm and friendly service coupled with leading-edge treatments and evidence-based eye care. 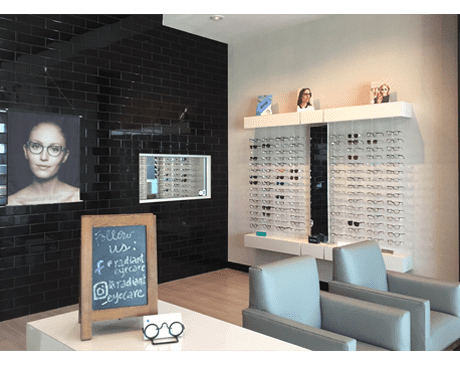 From annual eye exams to medical care for eye diseases, her boutique optical practice handles most optometry needs. She also co-manages LASIK surgery for patients who are looking for long-term correction of their vision. Dr. Nguyen provides a welcoming, friendly atmosphere and gives individual attention to each patient, taking time to thoroughly answer questions. She believes in providing the best care possible for her patients, which includes collaborating with other medical professionals to ensure that all of her patients’ healthcare needs are met. Dr. Nguyen comes to Cypress via Houston, where she grew up. 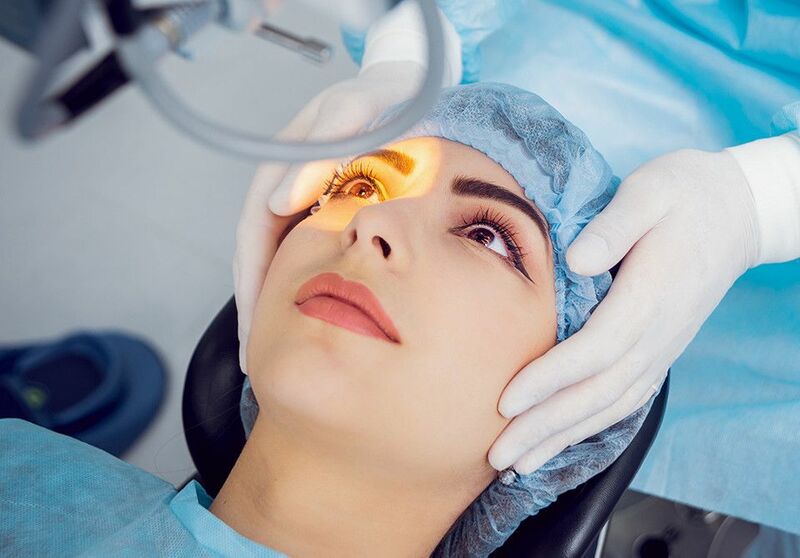 She received her undergraduate degree from the University of Houston and then went on to pursue her professional training at the Southern California College of Optometry in Fullerton, California. 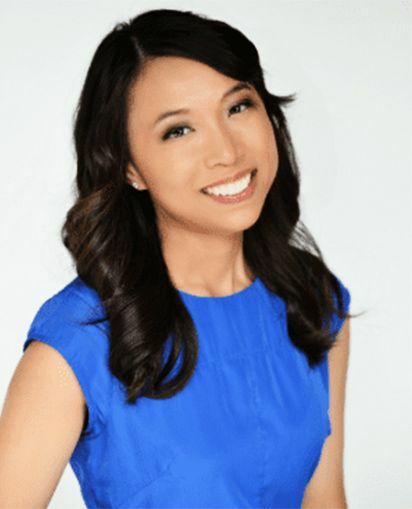 In her spare time, Dr. Nguyen enjoys baking, arts, and crafts projects, and traveling. To schedule a visit with Dr. Nguyen at Radiant Eyecare, call or click ‘Book Online’ today!